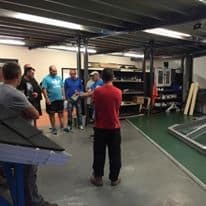 The team at Leka believe that we have the most innovative Solid Tiled Conservatory Roof in the UK market today and truly a 'warm' roof. 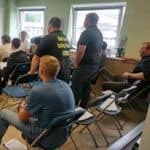 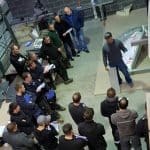 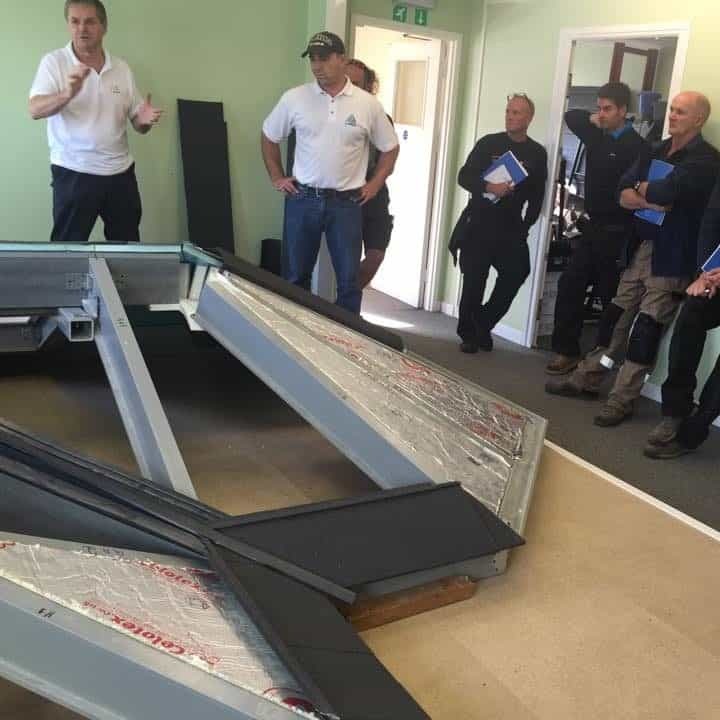 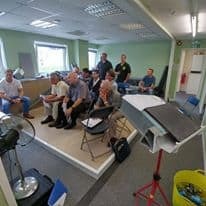 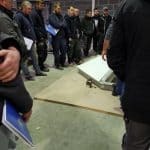 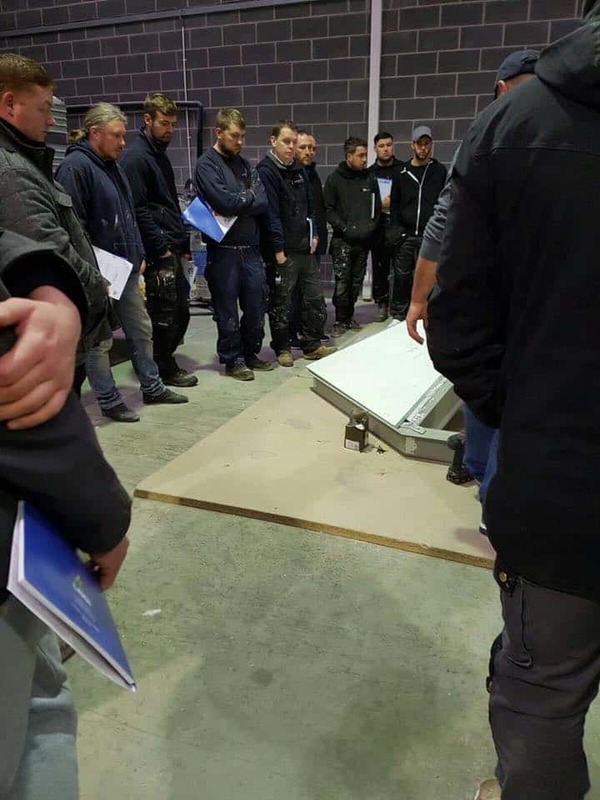 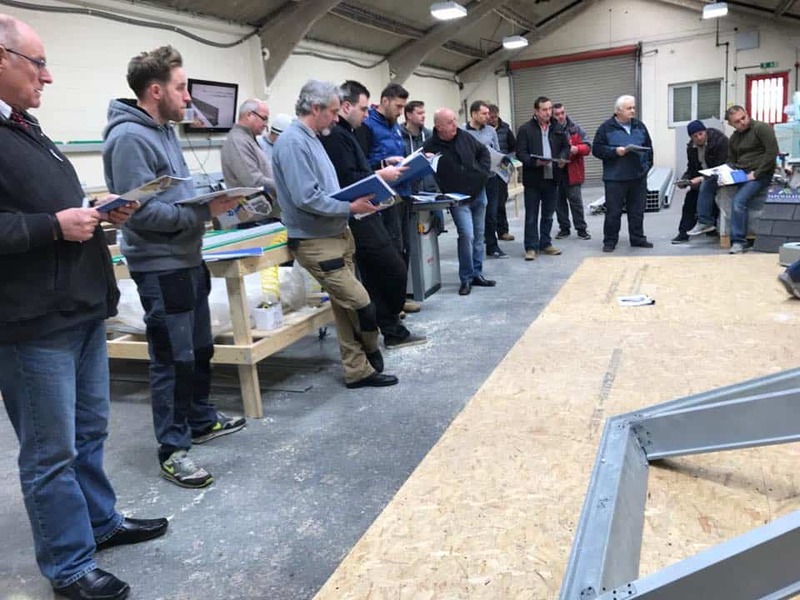 To ensure that our commitment to quality and service is passed down through our channels and eventually into your home, we provide FREE training events to help deliver the key messages to installation companies across the UK. 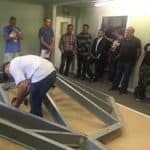 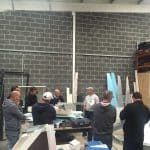 And not only that, installation teams also have hands on training given to them to aid with your installation. 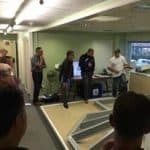 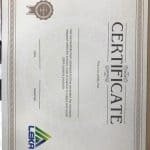 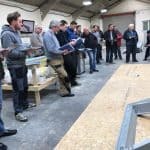 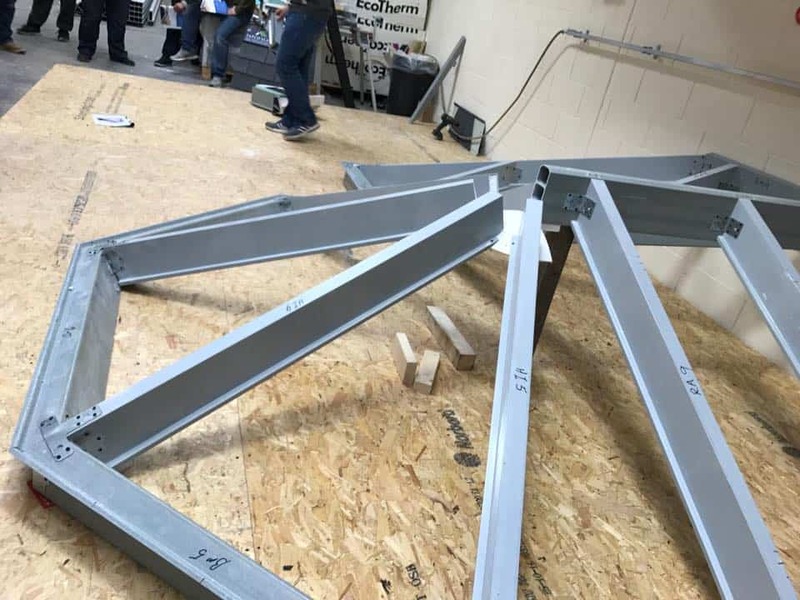 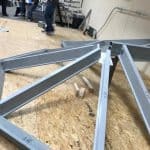 Each Sales person and company managing director is invited to attend our regional training courses that we hold around the UK, and these courses are delivered by key representatives of Leka Systems. 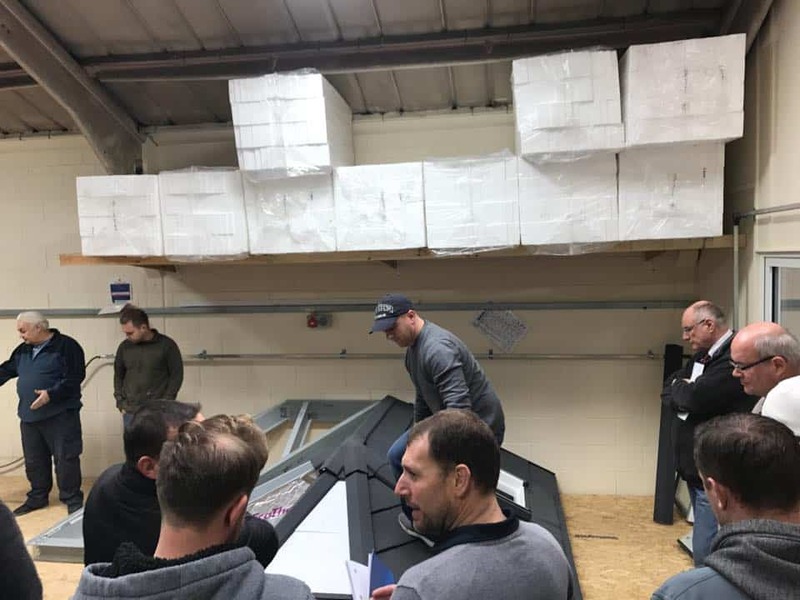 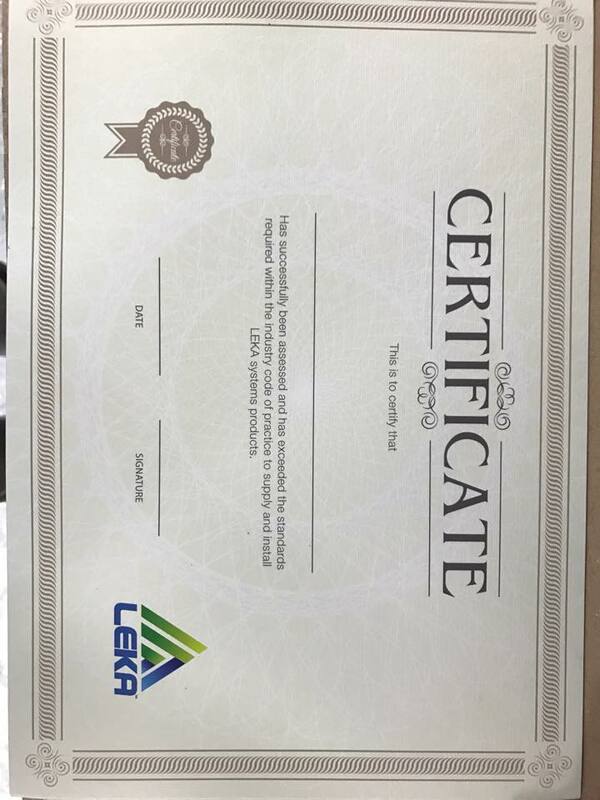 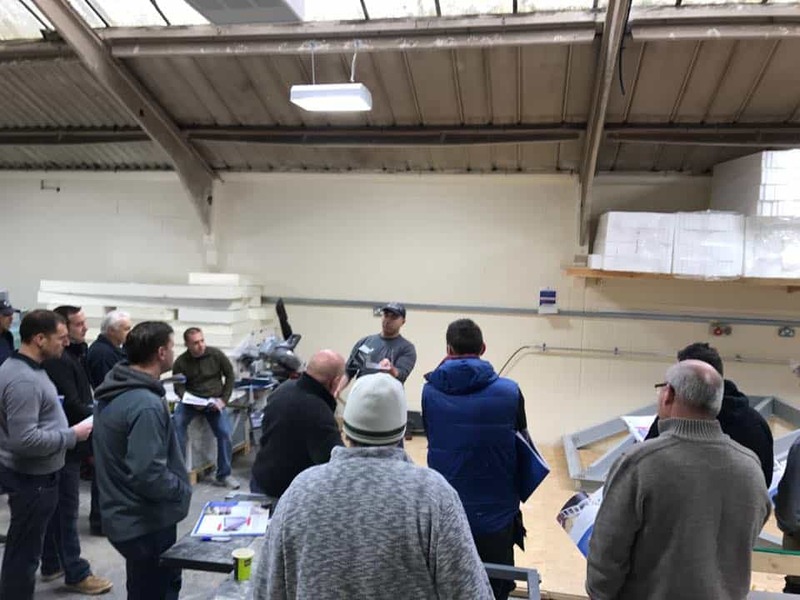 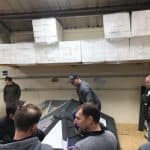 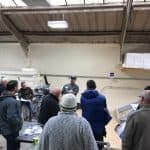 All attendees are walked through the benefits of our system as well as covering a host of topics so as to fully understand the solid roof market place, this in turn helps them provide the very best advice to you when you have a certified Leka ''reseller' visit your home or business . 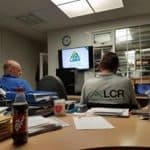 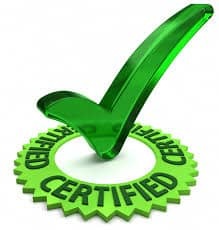 Finally everyone is tested before certification is released. 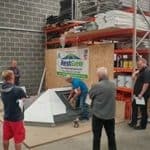 Installers are also trained on a shop floor training roof, accompanied by training literature and then finally tested. 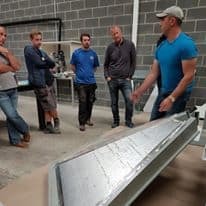 The installation course is run by our very own technical director and the feed back speaks for its self. 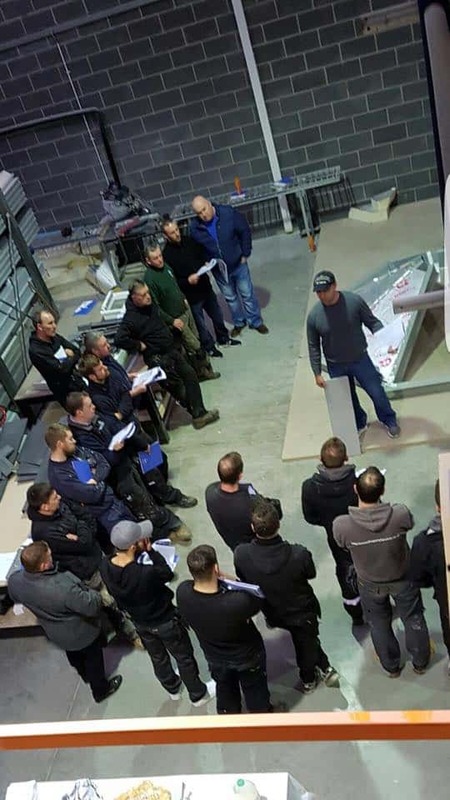 Training courses on our solid tiled conservatory warm roof system are held for trades people around the UK, including Wales, North West, South of England, East of England and North of England.